The province has passed a bill that will make Saskatchewan the first province in Canada to require mandatory reporting of asbestos in public buildings. Under the new legislation, information about asbestos will have to be disclosed in a public registry. 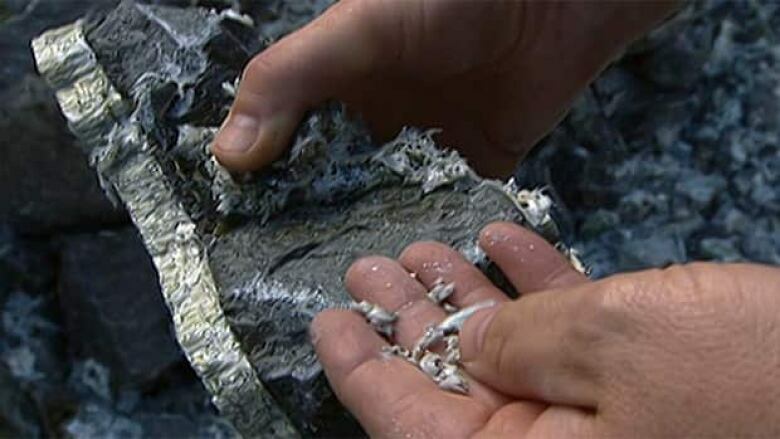 "People want and deserve to have easier access to information about the presence of asbestos in public buildings," said Dustin Duncan, the minister of health for the province. Last November the province launched a voluntary registry and posted an online asbestos information guide. The new legislation will require that any buildings owned by the province, such as hospitals, schools, or those used by crown corporations, must be listed in the registry if there is asbestos present. More buildings will be added to the registry as regulations become better defined. The legislation comes in response to the efforts of Howard Willems who died from a form cancer caused by asbestos fibres. Willems was a strong advocate of asbestos reporting. "This registry is an important step forward in protecting Saskatchewan workers," said Don Morgan, the provincial minister of labour relations and workplace safety. "We are approaching the Day of Mourning when we remember those injured or lost through workplace injury and disease. All of us need to work together to make sure that all of our workers come home safe every day," he added. Asbestos is a heat-resistant fibrous mineral that can be woven into fabrics, used in fire-resistant and insulating materials. According to Health Canada, asbestos has health risks only when fibres are present in the air.